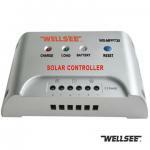 WELLSEE dc ac inverter WS-ACM1500 _Charge Inverter_Products_solar controller,charge controller,solar regulator,lighting controller,mppt controller are selling best on our website! 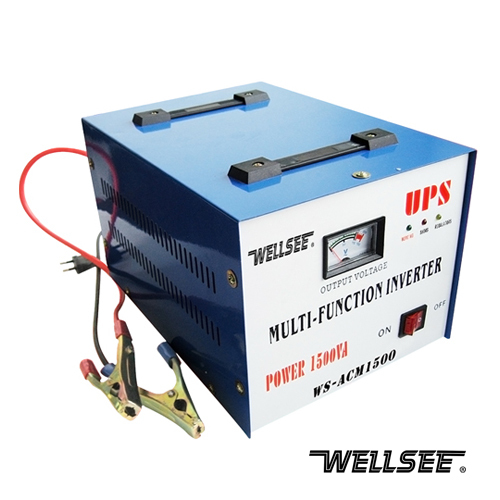 WS-ACM1500 1500W WELLSEE dc ac inverter solar charge inverter(solar dc-ac inverter, solar charge inverter) is both a charger and inverter.by adopting the world advanced PMW (Pulse Modulation Wide-frequency) technology,it is of stable and reliable quality,high output efficiency, low noise, and is friendly to the surrounding environments.It can be applied in home appliances, field construction, and photovoltaic systems etc. 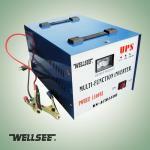 It is quite useful for camping. Can it convert 120V battery?